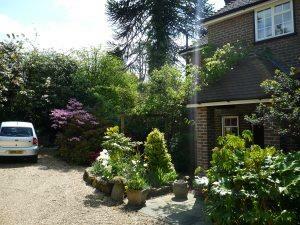 Comfortable home in a quiet location, on a private road leading onto the beautiful Ashdown Forest. All rooms overlook the established gardens and guests are welcome to use the deck area. 15 minutes drive to Tunbridge Wells and Gatwick Airport is an hour away.